By Jack Canfield, Mark Victor Hansen, Nancy Mitchell-Autio, LeAnn Thieman. If you like the Chicken Soup for the Soul series, you will love this nursing-focused story collection. Take a dive into the lives of dozens of nurses as they share their stories of happiness, pain and overcoming. 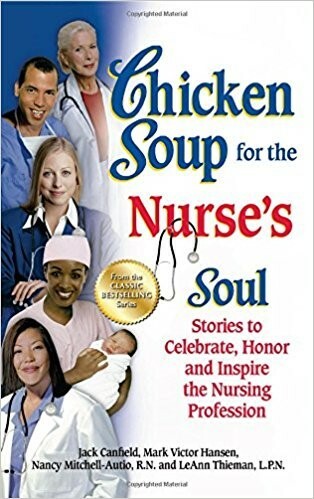 Publishers Weekly said “This paean to nurses and their mission of caretaking is heartwarming, invigorating and may in some small way help reverse the current shortage of nurses nationwide.” Chicken Soup for the Nurses Soul will remind you why you became a nurse in the first place. 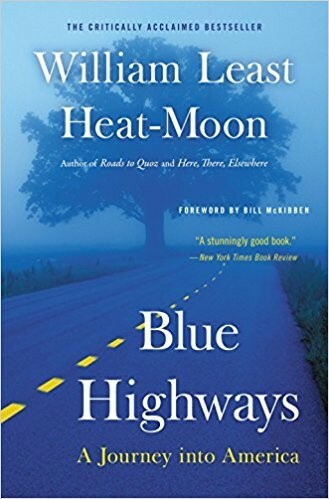 This autobiographical travel novel tells the story of Heat-Moon, a man who after separating from his wife and losing his job as a teacher, takes a three-month long soul-searching road trip across the country. He insisted on only taking “Blue Highways,” or forgotten, out-of-the-way backroads that connect rural America. The novel outlines his 13,000-mile trip of avoiding interstates and fast food to interact with true local American culture. Blue Highways has been called a masterpiece and is a New York Times Best Seller. This collection of true narratives of real-life experiences from nurses reflects the dynamism and diversity of being a nurse and providing the first vital line of patient care. From their first "sticks," first births and first patient deaths, these are real-life nurses’ stories about what gets them through their long, demanding shifts and helps them to continuously find joy in their profession. This collection of stories are all connected by the passion and strength of the nurses who struggle to overcome burnout and bureaucracy. Travel nurses can relate to the life of fellow travel-for-worker Heather Poole. As a flight attendant for over 15 years, Heather has seen it all. From traveling after 9-11, dealing with tough conditions, meeting new and interesting people each flight, and dealing with airline gossip, the details of the career of a flight attendant are unknown to many. Heather has compiled all her juicy travel stories into one true tell-all. 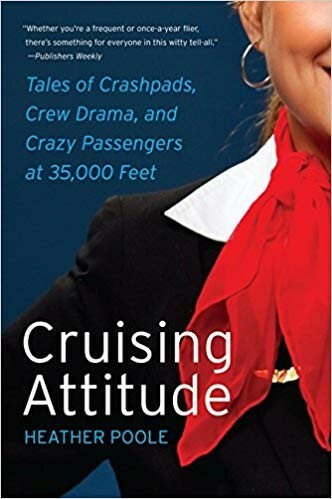 This peek into the life of flight attendants is a quick and enjoyable book to have in your carry-on bag. If you’re a sucker for both romance and adventure, this memoir is for you! Torre DeRoche tells her story of meeting a handsome Latin man in a bar. They quickly hit it off and Torre takes a leap of faith and accepts his invitation to join him in his grand plan of sailing the Pacific Ocean. In his shabby 32-foot boat, the two fall in love between island exploration, breathtaking sight-seeing, meeting new people and life-threating conditions at the sea. 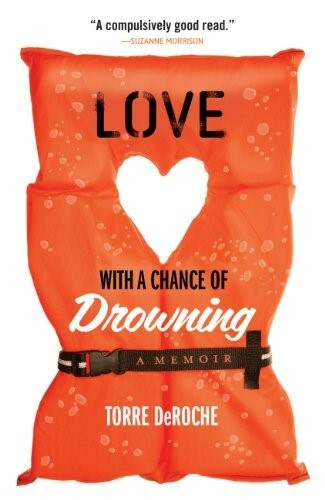 Love With a Chance of Drowning reads like a conversation and will have you turning pages in anticipation for what’s to come in their tumultuous love story. 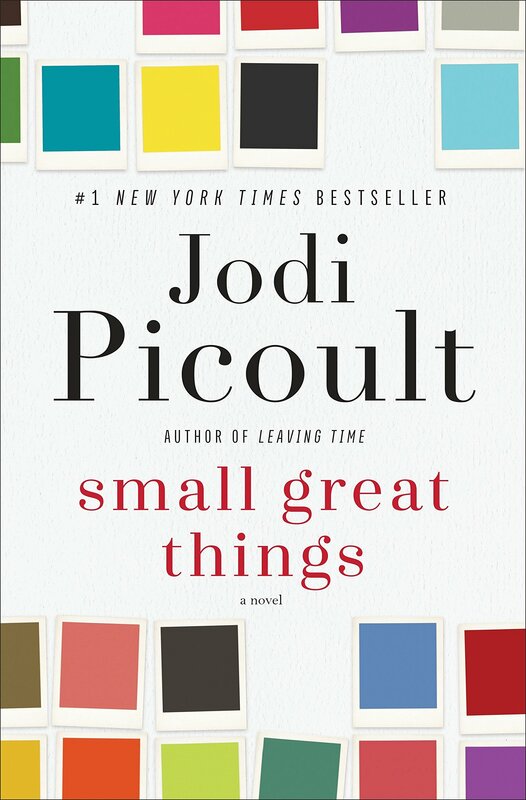 Jodi Picoult's latest and highly-anticipated novel, Small Great Things, tells the story of Ruth Jefferson, an African American labor and delivery nurse at a Connecticut hospital. Following her checkup on a newborn patient, Ruth was informed that she had been reassigned as the baby's parents were white supremacists and would not allow Ruth to touch their child. The hospital complied with the parents' demands. However, the following day, the baby goes into cardiac distress while Ruth is the only one in the nursery. Ruth decided quickly to intervene, going against her orders in an attempt to save the newborn's life, only to find herself being charged with serious crimes for doing so. 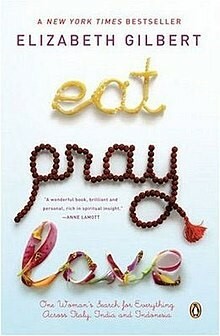 Eat, Pray, Love is another great memoir that will leave you with serious wanderlust. Newly divorced Elizabeth Gilbert takes an epic trip around the world to find herself. She spends time eating in Italy, finding her spirituality in India and looking for balance in Indonesia. The Los Angeles Times describes this book as "A meditation on love in many forms…Gilbert's wry, unfettered account of her extraordinary journey makes even the most cynical reader dare to dream of someday finding God deep within a meditation cave in India, or perhaps over a transcendent slice of pizza."